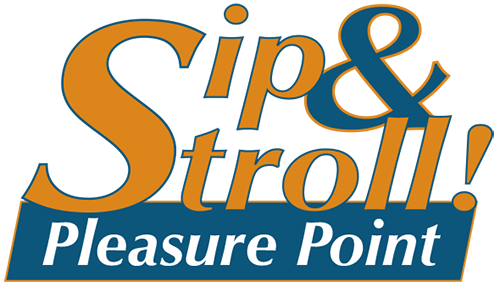 Taste the best beer and wines right here in the heart of Pleasure Point as the PPBA presents “Sip and Stroll Pleasure Point”. Enjoy tastings while strolling through some of your favorite Pleasure Point shops. Check in at the Registration Booth to get your glass and follow the balloons to over 20 locations for a sip of your favorite beer and wine! This walking event will be held on Saturday, June 1st from 1-5 pm, so plan ahead for a dinner or a surf session!